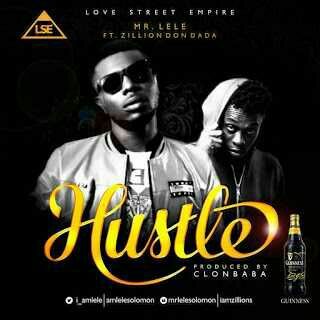 “Mr Lele” teams up with Ibibio rap god “Zillions Dondada” to put out this wonderful piece HUSTLE produce by Clonbaba.. Speaking of everyday struggle, the song encourages hardwork and persistence as the key ingredients of making endeavors successful. Be sure to download this extraordinary tune from the stables of LoveAndStreet_Empire.